Now I am pretty sure all of you out there reading this will have a film that, despite critical condemnation from all corners, you just love. You know what I mean – you saw it, raved about it and then couldn’t believe when everybody treated you like some sort of outcast for admitting you enjoyed it. 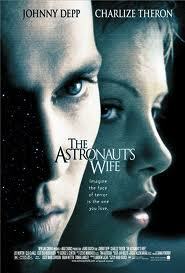 For me one such film is The Astronaut’s Wife, the 1999 sci-fi chiller starring Johnny Depp and Charlize Theron. I saw this at the cinema on its release – the Showcase in Bristol to be exact (I was the only person there) and it also turned out to be the first DVD I ever bought. But alarm bells really do ring for your film sanity when the only positive quote they can muster for the DVD sleeve is from Kerrang magazine. Now I am not casting any aspersions on the metal market at all, but I bet that is not the quote of choice that most filmmakers would go for. 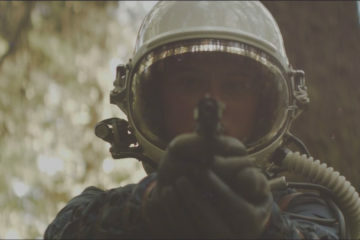 So to the film then, which came hurtling back in to my mind last week when the Natalie Portman flick Lucy In The Sky dropped its first trailer. Depp plays Spencer Armocast, a NASA ace and married to Theron. While on a spacewalk with his fellow crew member on one of his missions, there is a mysterious malfunction, leading to an explosion and two minutes of communication blackout. No one is sure exactly what happened, but the astronauts are hurriedly returned to earth to go through rehab. Trouble is though, both Armocast and fellow pilot, Captain Streck, seem ‘changed’ in some way – more distant, emotionless. Depp quits as an astronaut to move to New York and work for an aeronautical company, designing the next generation of fighter planes. Theron though quickly picks up these subtle changes in personality and realises that her husband may no longer be who he says he is, a point that is rammed home by a former NASA employee (played by the reliable Joe Morton), who is desperately trying to prove the existence of something most definitely not of this earth. All this becomes even more complicated when (wouldn’t you know) Theron becomes pregnant – with twins no less. But what exactly is growing inside her, and what exactly did happen to the two astronauts in those two minutes? That is the burning question throughout this flick and to be perfectly honest, anybody wanting some effects-heavy pay-off will most likely be disappointed. This is very much a slow-burner – a deliberately paced film that has its emphasis very much on the characters and the tweaked personalities. After all, the premise relies on everyone thinking both Morton and Theron to be losing their minds, so for Depp to go all bug-eyed and over the top just wouldn’t work. So, why exactly do I like it so much? 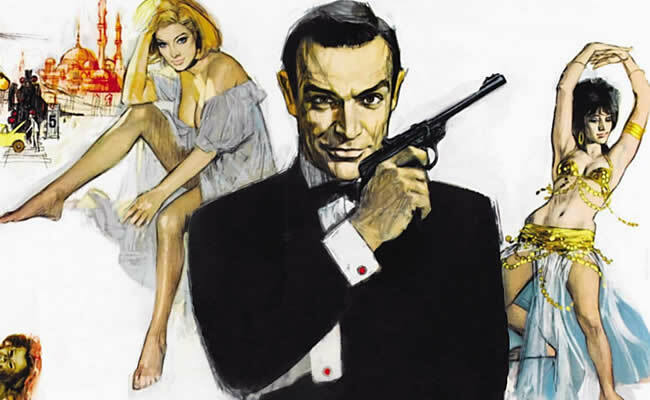 Well, I have to admit that I am a sucker for any movie that has some sort of ‘replicant’ angle – if you strapped me into a chair and played this, The Thing and Invasion of the Bodysnatchers on a loop I would be a very happy bunny. And it is also great to see Depp playing the ‘bad guy’ – his performance is by no means spectacular, but it is a very welcome change of pace. The mood is very creepy throughout, and the direction from Rand Ravich includes a handful of well-worked jolts. There is also an atmospheric musical score (which I ended up buying on CD, along with the one-sheet poster – don’t hate me). The film pretty much sank without trace on its original release and has fared little better since. But I will continue to big it up until I eventually find someone who agrees with me.